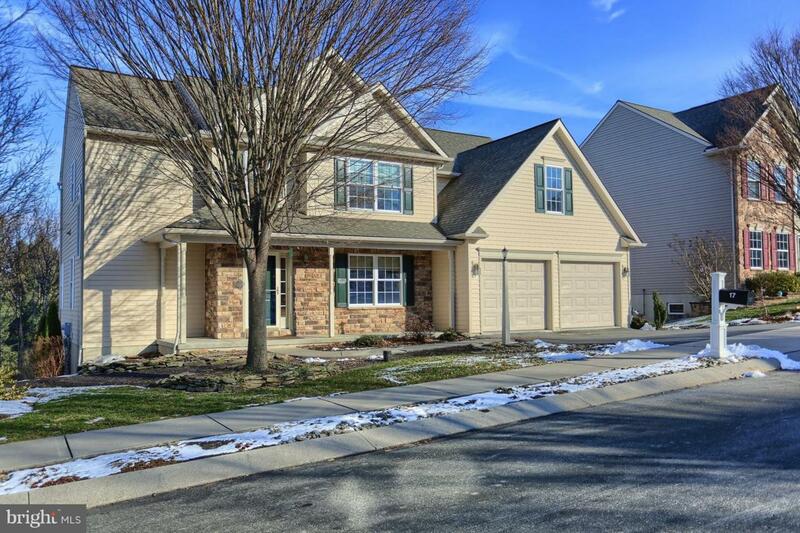 Spacious 4/5 BR home in Hempfield School District great for entertaining. 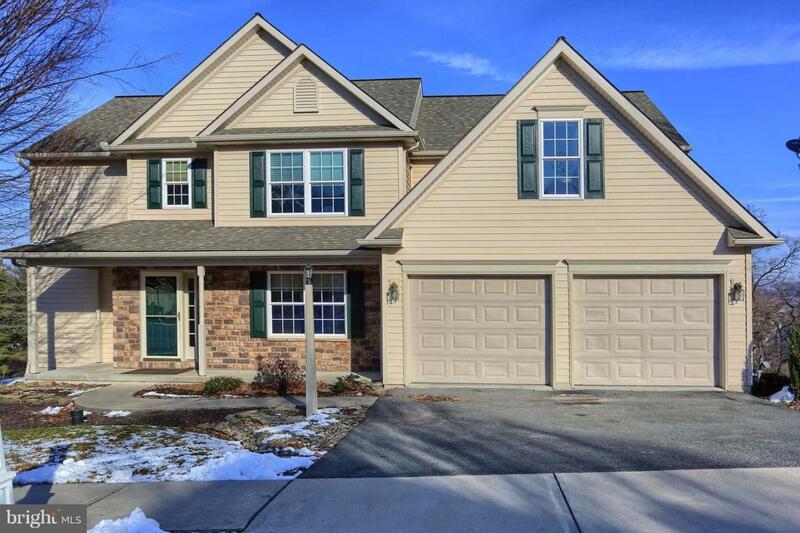 You will certainly enjoy the open floor plan and quiet cul-de-sac location. From the large great room with its gas fireplace to keep you warm on a cold winter night, to the open, eat-in kitchen with access onto the deck, to the 1st floor study/guest bedroom, and formal dining room, there is room for all. 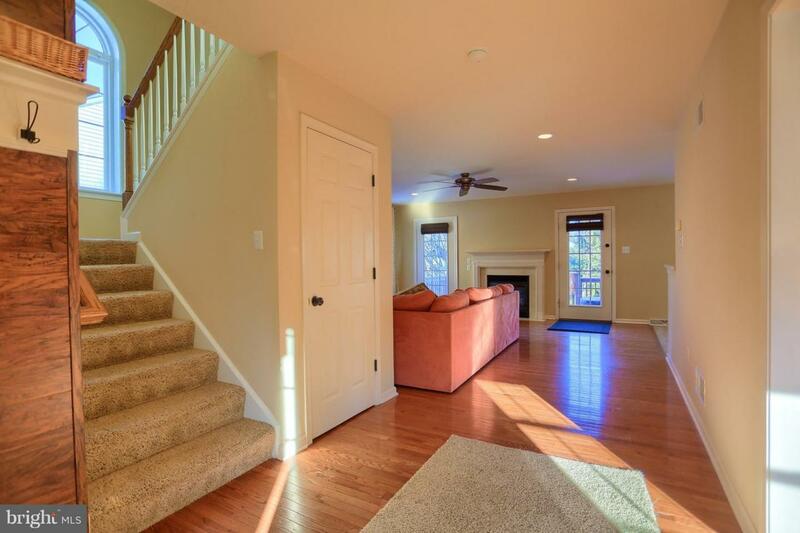 The daylight lower level features a remarkable rec. room with 10'+ ceilings, an office/hobby room, and a half-bath. The master suite is quite large as well and features a WIC, master bath with dbl. sinks, garden tub, and shower. There is plenty of space in the 3 other 2nd floor bedrooms, an open loft, and a 2nd floor laundry for your convenience. 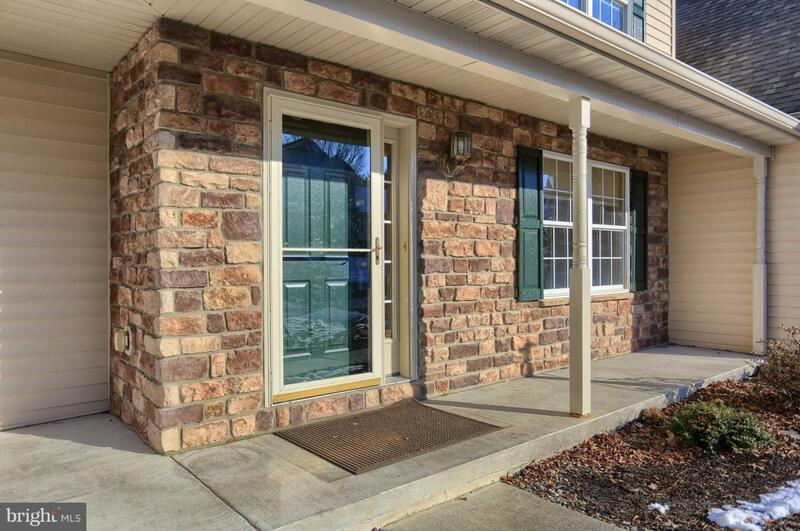 This home was freshly painted and is in move-in condition. With approx. 3,900 SF of finished space, this home is a great value, is vacant and immediate possession is possible.